The choice of a new pickup is a major consideration for drivers who rely on their vehicle for work, recreation, or adventure. To help you make the best choice possible, we have compared the 2017 GMC Sierra 2500HD against the 2017 Ram 2500 – two of the most popular large pickups in the segment. Learn which model comes out on top in important categories, and make plans to check out the Sierra 2500HD at Nimnicht Buick GMC in Jacksonville. 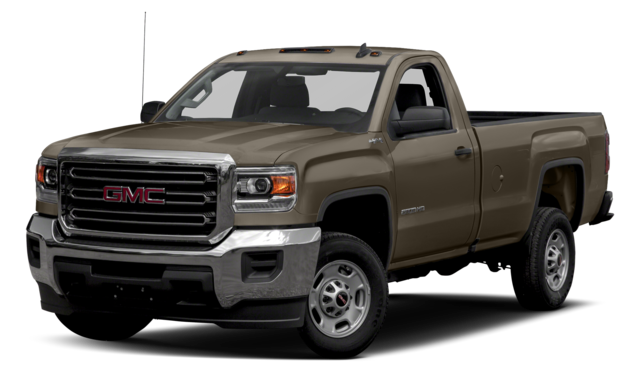 These pickups have standard engines that deliver similar amounts of power, but if you need maximum muscle the Sierra 2500 HD is available with a turbocharged 6.6L diesel V8 engine that produces 445 hp and 910 lb-ft of torque. The strongest engine available in the Ram 2500 is a 6.4L V8 that offers just 410 hp and 429 lb-ft of torque, which doesn’t even come close to the power output of the Sierra model. Pickup drivers spend a lot of time behind the wheel, which is why the comfort and convenience of the cabin matters a lot. The 2017 GMC Sierra 2500HD comes standard with Xenon headlights for better nighttime visibility, and a 4.2-inch display that puts more cabin controls in one place. 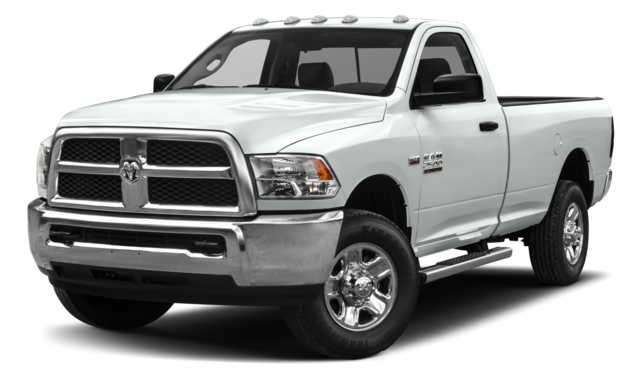 Neither of those features comes standard with the Ram 2500 even though these models are comparably priced. The Sierra 2500HD is also available with high-tech features like OnStar, which includes a 4G LTE Wi-Fi connection and Apple CarPlay and Android Auto, which integrate essential smartphone apps with your pickup. You will not find these same capabilities available from the Ram 2500 even as you move up the trim ladder. Overall, the 2017 GMC Sierra 2500 HD puts more advanced technologies at your fingertips and integrates them in a way that upgrades every aspect of your travel. You won’t know if the 2017 GMC Sierra 2500 HD can do everything you require it to achieve until you get behind the wheel. When you’re ready to learn all that it can accomplish, plan a trip from Orange Park or St. Augustine to visit Nimnicht Buick GMC for a test drive. We have an extensive inventory, an expert sales staff, and flexible financing on site. If you would like more info, please contact us at your convenience.